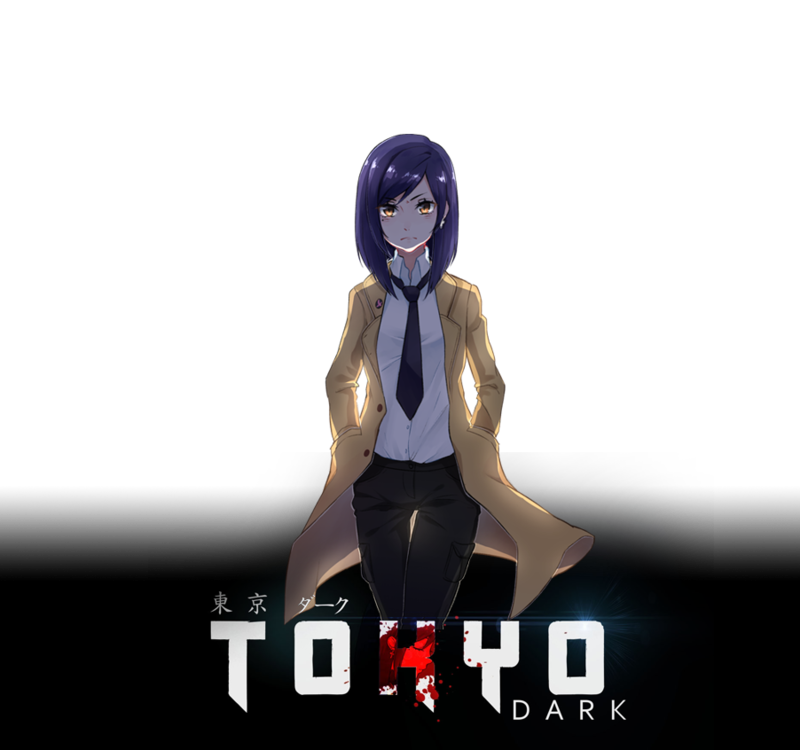 Tokyo Dark is a fusion of visual novel and mystery adventure game that puts the story in your hands. 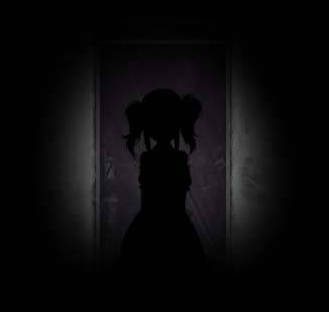 Play as Ayami Itō, a detective desperately trying to solve the mystery of her missing partner. To uncover the truth, you'll have to dive into Tokyo's dark underbelly, confronting strange and unreal sights while struggling to maintain your sanity. Explore the many sides of Detective Itō and discover all 11 exciting conclusions to her story. or will you stand by your decisions?